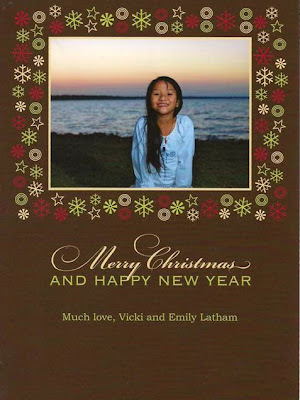 Children's Hope International: Even More Jolly, Merry Christmases! 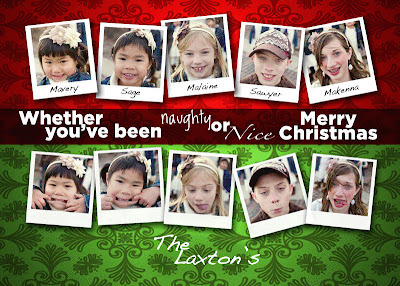 Even More Jolly, Merry Christmases! Happy Holidays from the Baker Family! Merry Christmas from the Barrette's in Tennessee! Jonathan is 13 years old and was adopted at 8 1/2 months from Irkutsk, Russia. Jordan is 10 1/2 years old and was adopted at 8 1/2 months from Vung Tau, Vietnam. 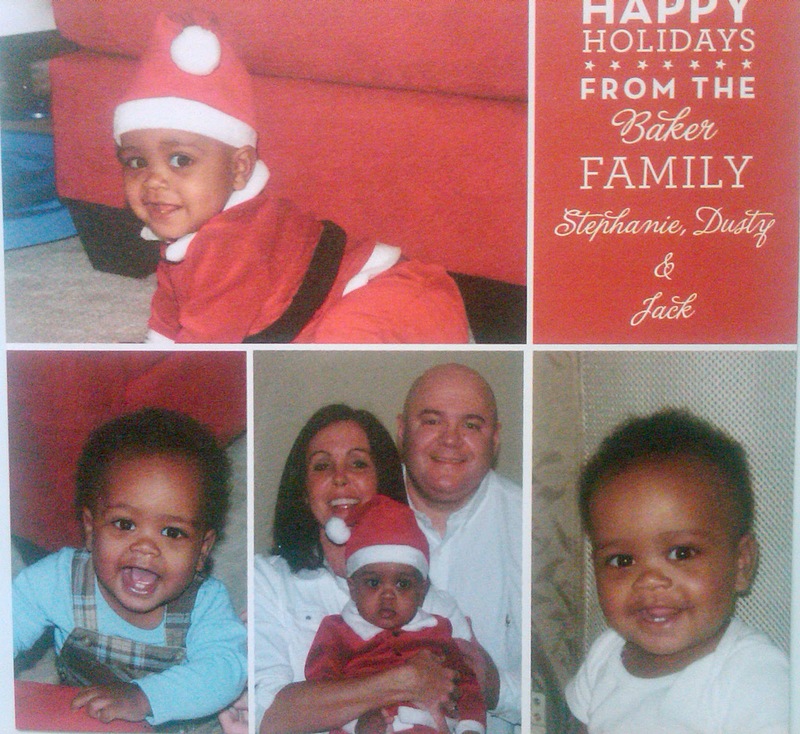 Happy Holidays from the Crowley family! 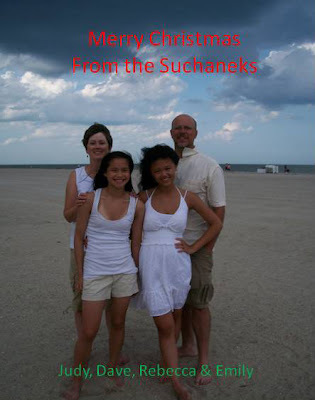 Greetings from Arizona – we will have a warm and sunny Christmas! 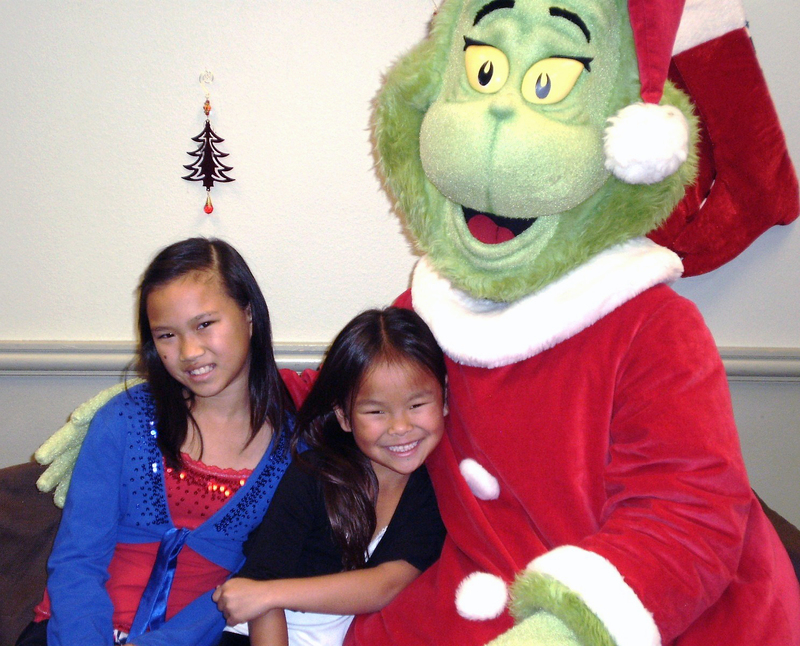 Melanie and Grace, both adopted from China as babies, got to meet The Grinch this year at Changing Hands Bookstore. Luckily he was a happy Grinch! 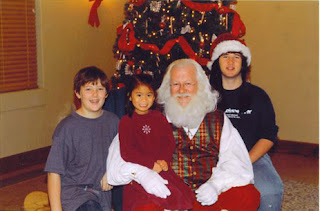 Merry Christmas – and God’s Blessings to CHI – for the best two presents ever! This is my little Emily. She became my daughter in September of 2008. She was 7.5 y/o at the time and was diagnosed with congenital ptosis. (Her eyelids didn't work...but thanks to an ophthalmic plastic surgeon...she's "good to go".) It was a grieving process for her at the beginning -- as expected. I knew this was a good thing because if she loved before, then she'd be capable of loving once again. The Lord has worked miraculously in her heart as she develops into a lovely little girl. She's truly home! 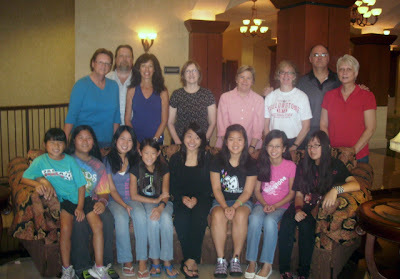 Thank you Children's Hope International for all you did to make our "family" a possibility. Sage has been home since August of 2006. This coming summer I am going to be able to return to Chenzhou, her SWI and work for a week, can't wait! 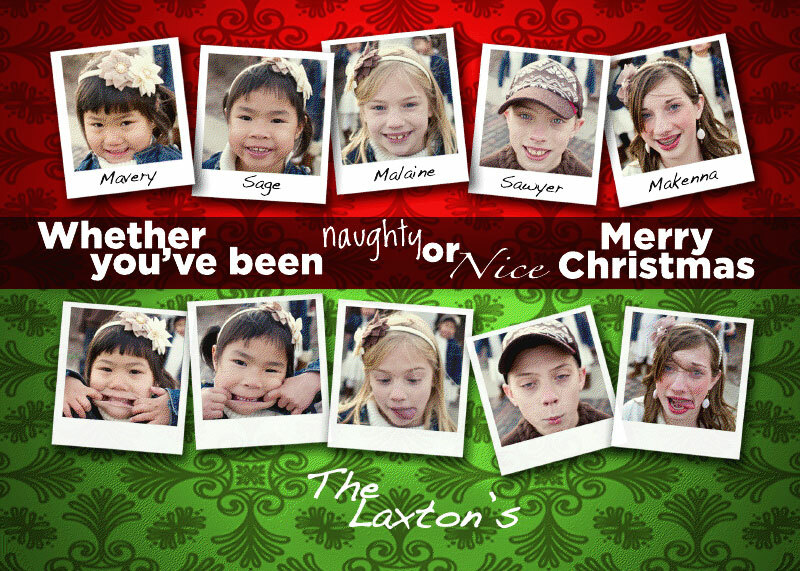 Merry Christmas from Shannon and the Laxton Family! We adopted Erik & Scott through CHI. They are both doing great! 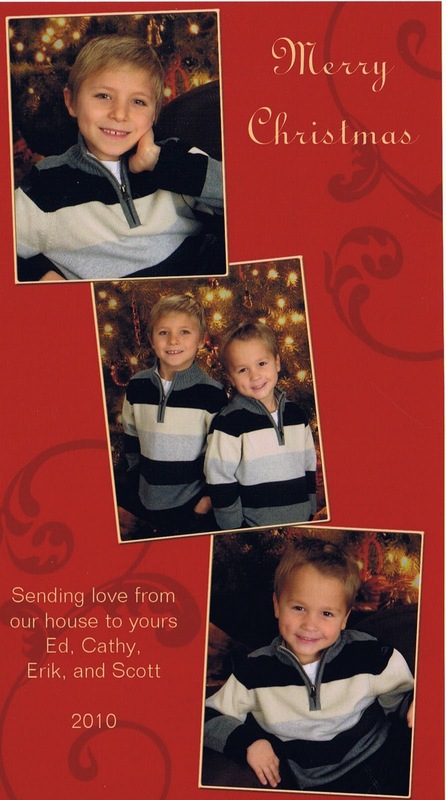 Merry Christmas from the Mariani Family! Merry Christmas and Happy New Year from Kyra and Serena Morris! Kyra was adopted from Tomsk, Russia in April of 2006 and is now 6 years old. Tommy has been home from Ethiopia since April 2010!! Merry Christmas from the Pellicciari Family! A Blessed Christmas & Happy New Year from the Snyder Family. We are the 1st couple on the left. Our daughters, Lizzie & Clara are the first 2 children on the left. Lizzie was adopted 08/2002, Chenzhou Hunan. Clara, 10/1996, Fuzhou Fujian. This pic is from our annual Gotcha Day reunion, 10/2010, of our Fuzhou travel group. Six out of 16 families were able to attend this year. "Forever Families and Forever Friends!!!" Merry Christmas from the Suchanek Family! 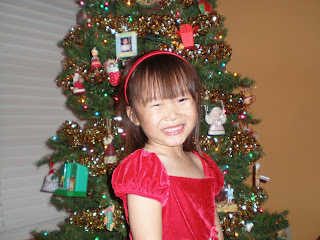 Emily is now 4 years old and was adopted from China when she was 14 months old. She has brought great joy to our lives and we're looking forward to another New Year of loving her. Merry Christmas from theTreiber Family! We love hearing from our families - it makes our day! Merry Christmas to you and yours from Children's Hope! !